If you are searching for Stuart Beach Real Estate and Homes for sale then Larry Pettit Real Estate is the right agency for you. As a REMAX realtor we can help you find the home of your dreams. 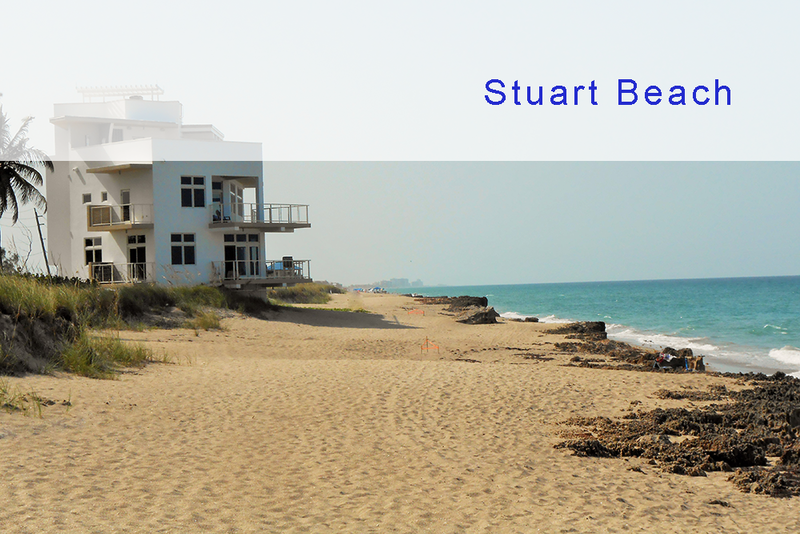 Stuart Beach, Florida was first settled in 1870 and Incorporated in 1914 and chartered in 1925. The town was originally settled by 2 brothers Otto and Earnest Stypman who were large landowners, and started their fortune as pineapple farmers. Stuart was named after Hine Stuart another early settler just after the Florida East Coast Railroad was established. Stuart was originally part of Palm Beach County until 1925 when Martin County was created and Stuart was named as the County seat. Stuart offers a very unique experience for boaters as it at a point where the St. Lucie River and Indian River Lagoon meet with the Atlantic Ocean, offering residents an array of wide open and breathtaking views of water. With direct access to the Atlantic from the Stuart inlet the area is a boater and fisherman’s delight. The Martin County airport is located within the Stuart city limits and offers residents the opportunity to fly in and be on the beach or in their boat within minutes after their arrival. The House of Refuge is one of Stuart’s first buildings and was built on the beach in 1875 for the U S Life Saving Service. The house also provided shelter, food, clothing and transportation to survivors of shipwrecks and storms at sea, and was in service through WW II. Today it is a historical site and museum. Today Stuart Florida is home to more than 16,000 residents, and offers a unique location close to shopping, recreation, the Atlantic ocean and some of the finest boating and fishing in the country.